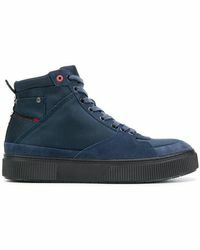 Since the Italian company was launched in the 70s, Diesel has gained a reputation for its high-end denim pieces and luxury take on casualwear that refuses to curtail to the latest high fashion trends. This flippant take on fashion has garnered them a loyal following. 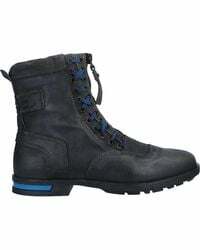 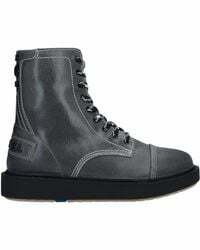 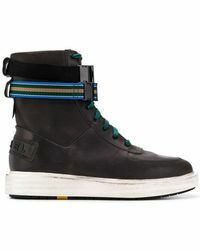 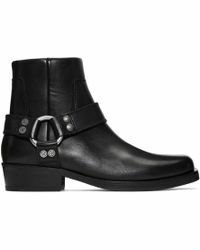 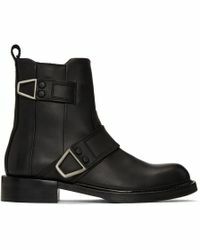 An edgy appeal infuses Diesel's range of men's boots. 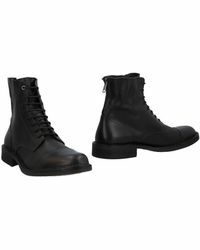 Chunky leather lace-ups and ankle boots will toughen up a look, while the suede chukka and desert boots offer a more refined style.